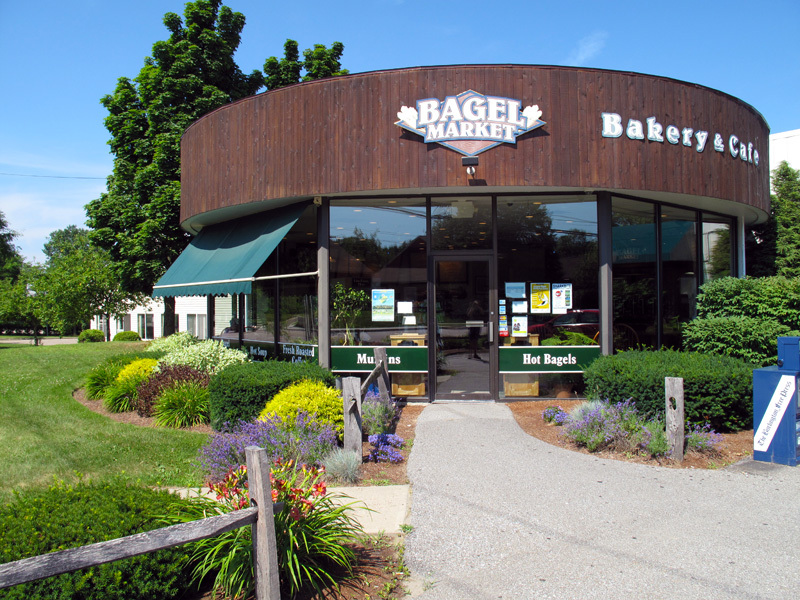 We are a locally owned bakery and cafe located in Essex Junction Vermont. 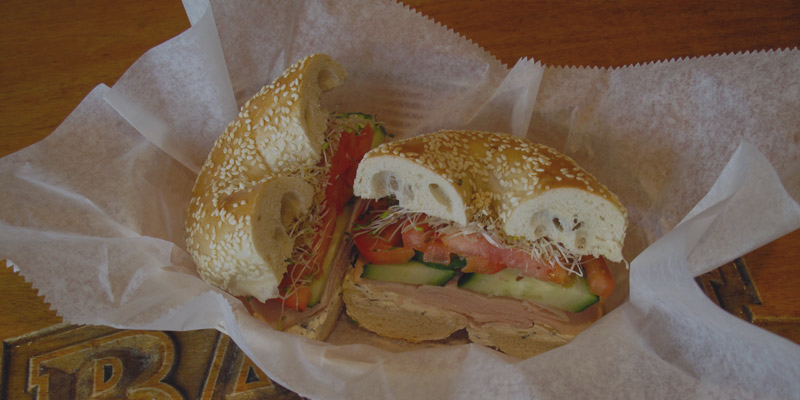 We strive to use 100% fresh local ingredients including 100% organic grain and bread mix from Champlain mills. 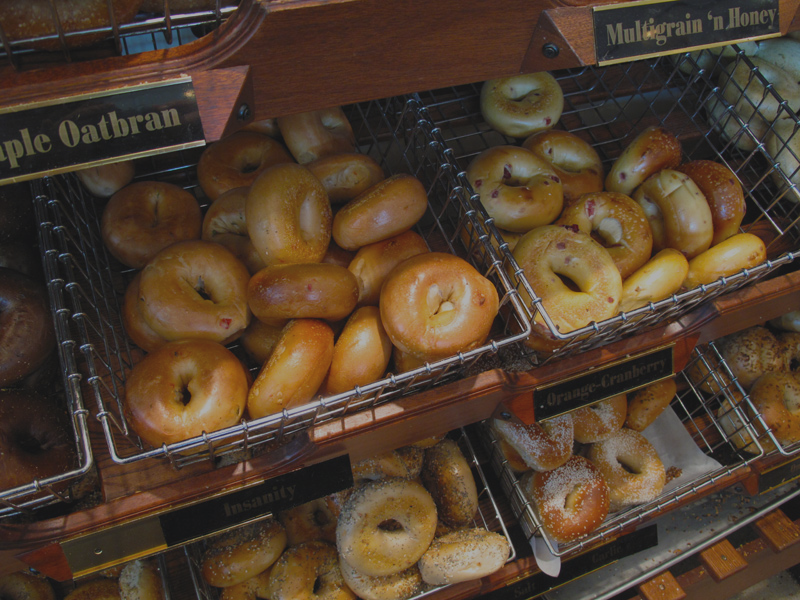 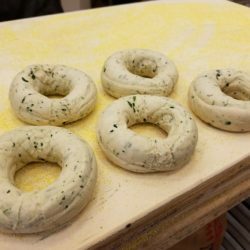 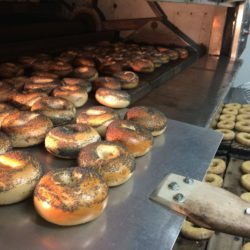 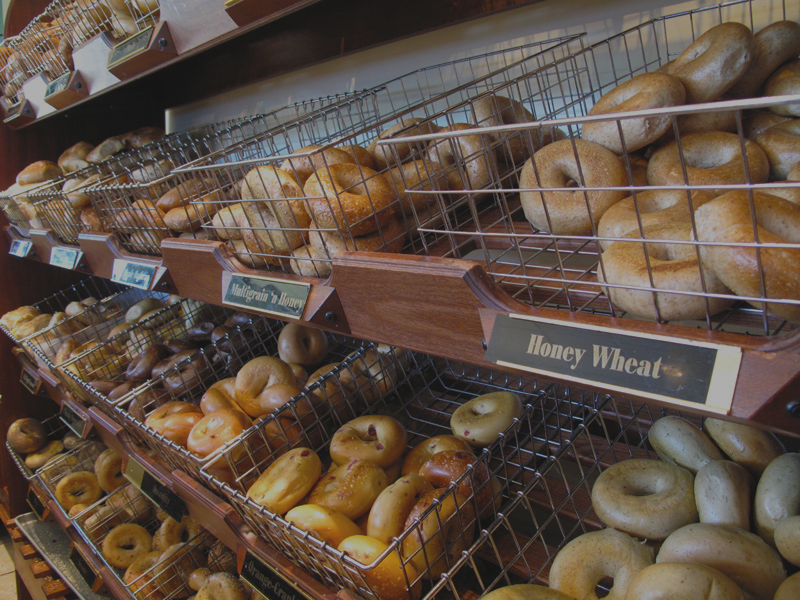 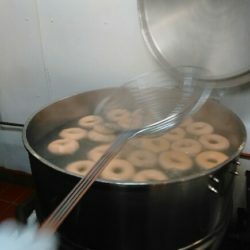 We handcraft small batches of traditional New York style bagels that are kettle boiled and baked in a stove oven. 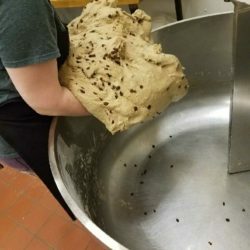 We have homemade pastries including muffins and cookies baked right here.